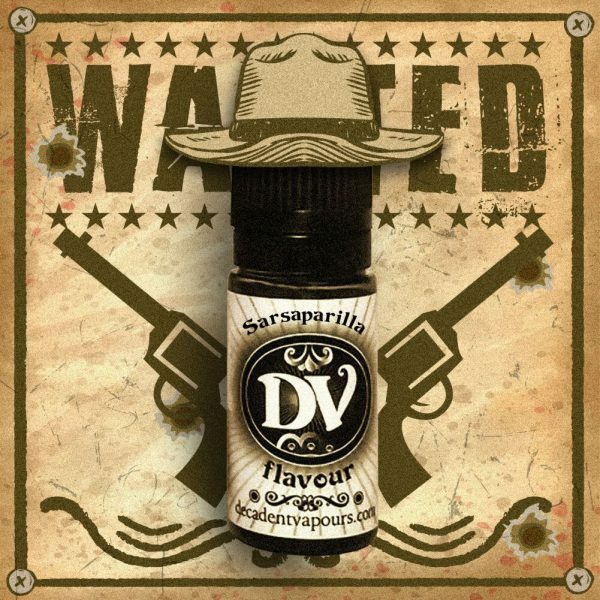 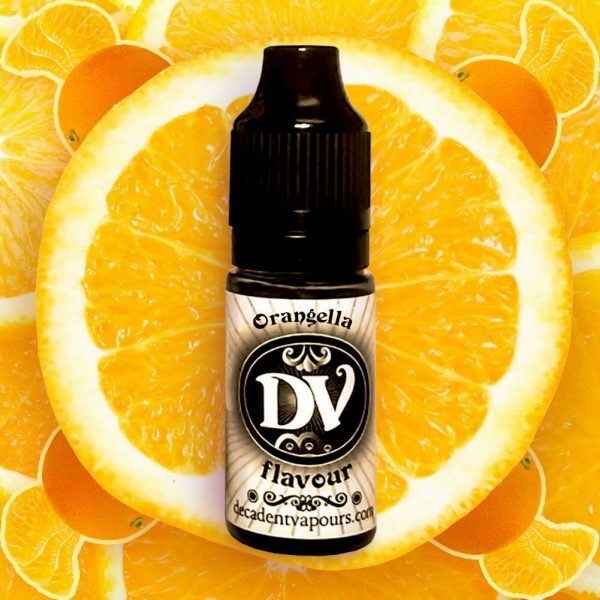 The finest E-liquid concentrates from as little as £2.95 per bottle! 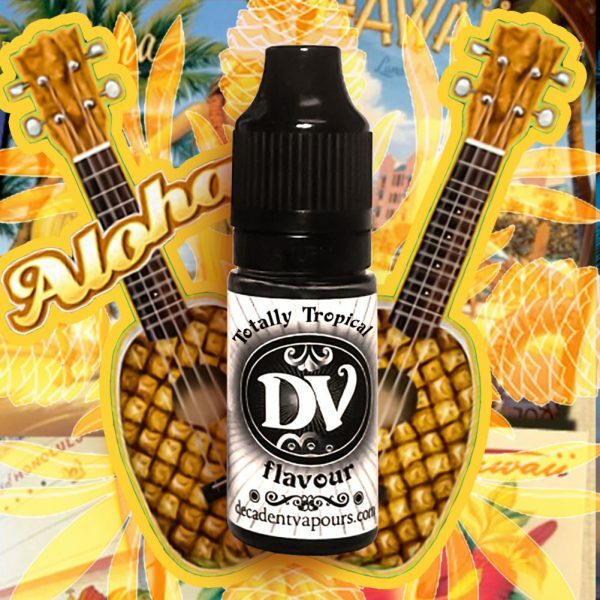 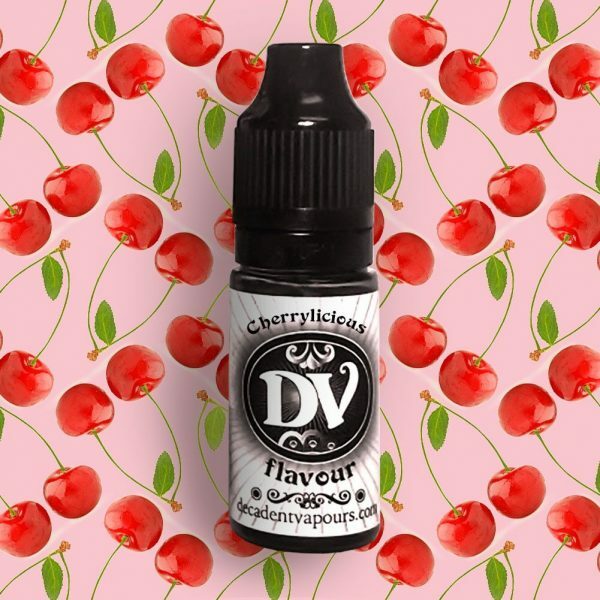 We have over 100 diacetyl free concentrate flavours to choose from, made right here in the UK. 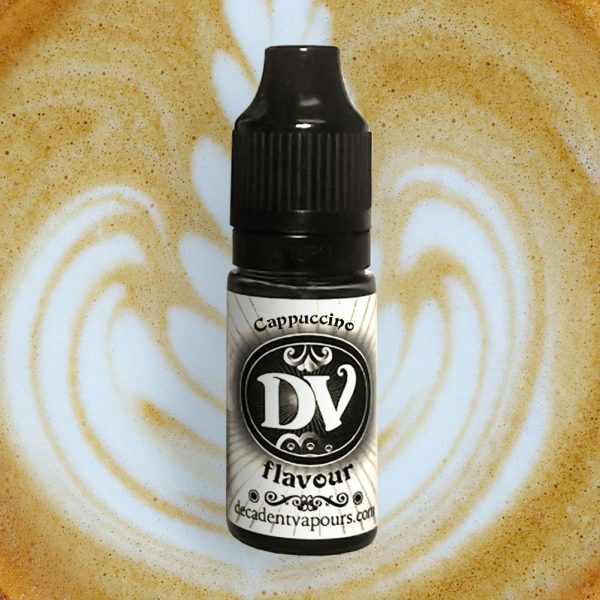 Each can be combined to make an almost limitless variety of delicious concoctions. 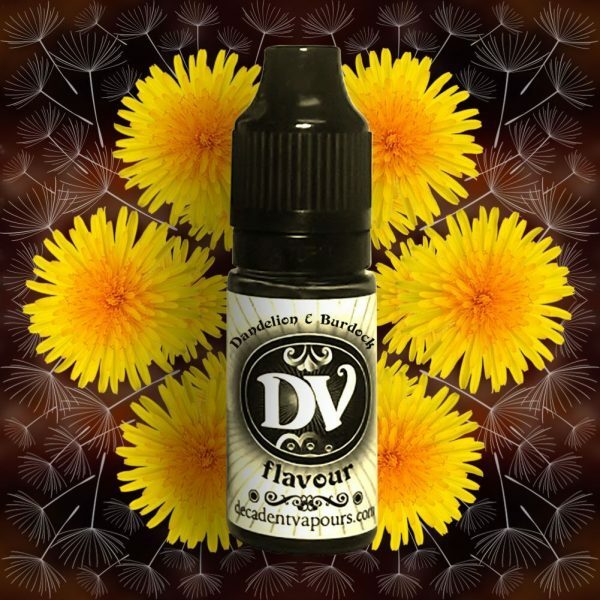 Making your own e-liquid is not only great value for money, it is great fun too. 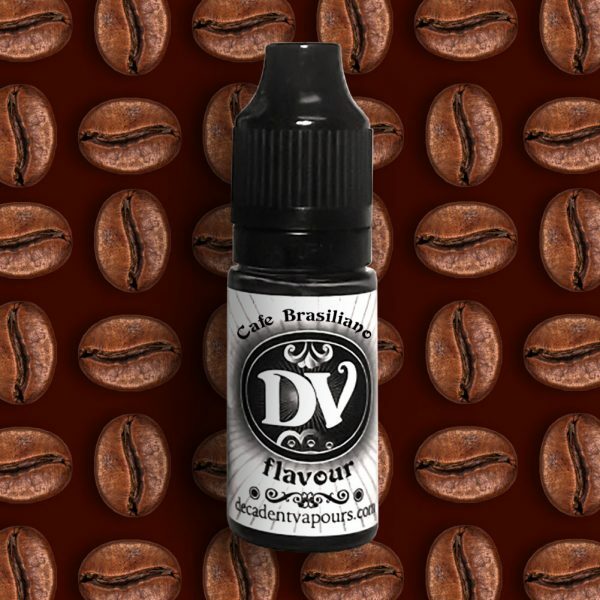 Just one 10ml bottle can make the equivalent of 5 pre-mixed bottles. 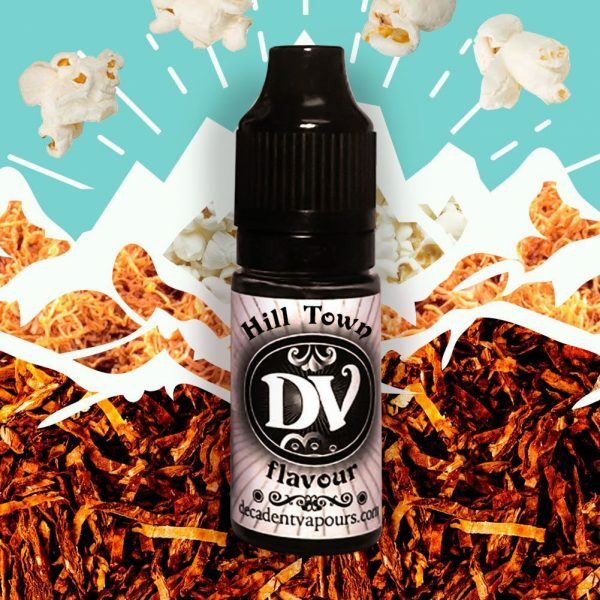 All of our flavour concentrates are based in PG and each flavour has been third party tested for diacetyl and acetyl propionyl. 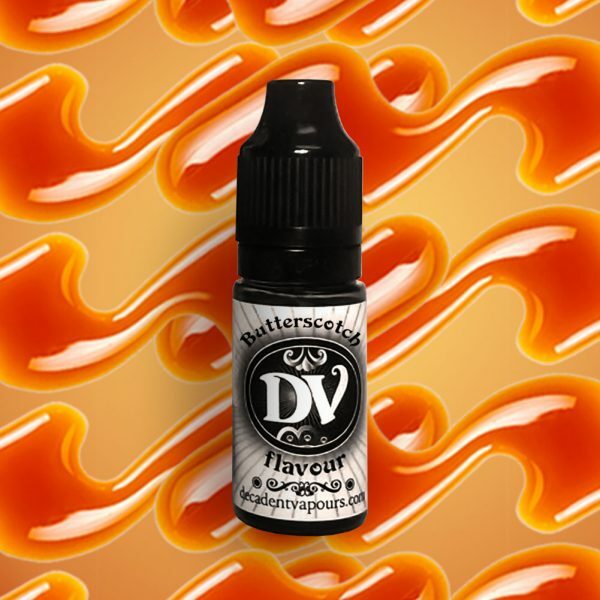 50ml and 100ml concentrates are also available with most flavours! 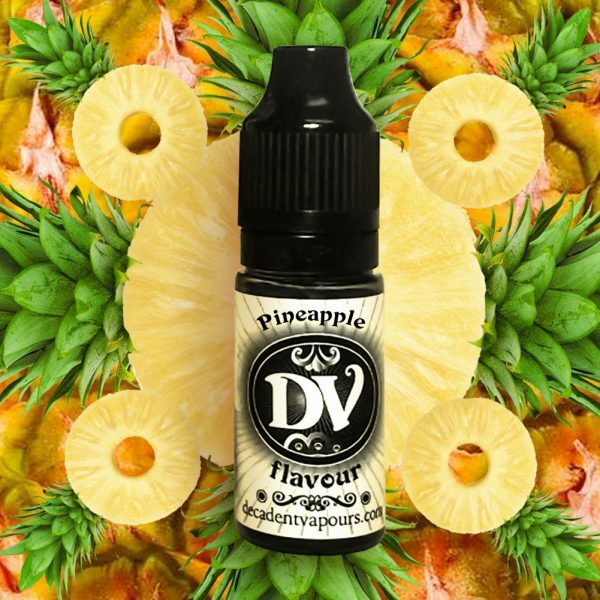 Why mix your own flavours using an e-liquid concentrate? 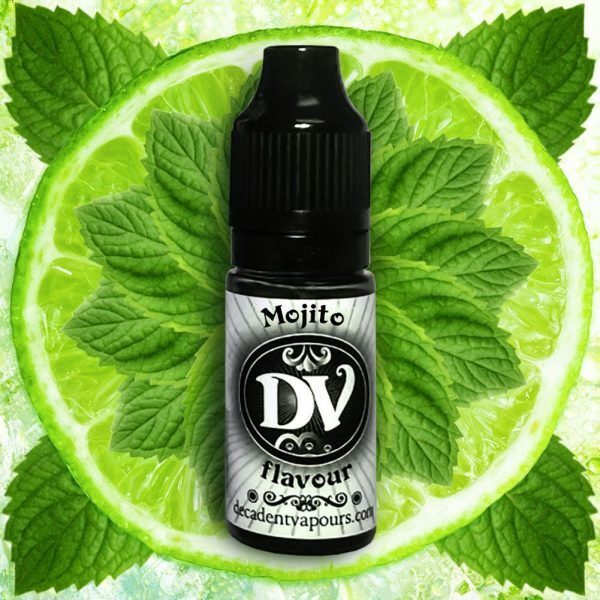 Quite simply, mixing your own e-liquids is jolly good value for money! 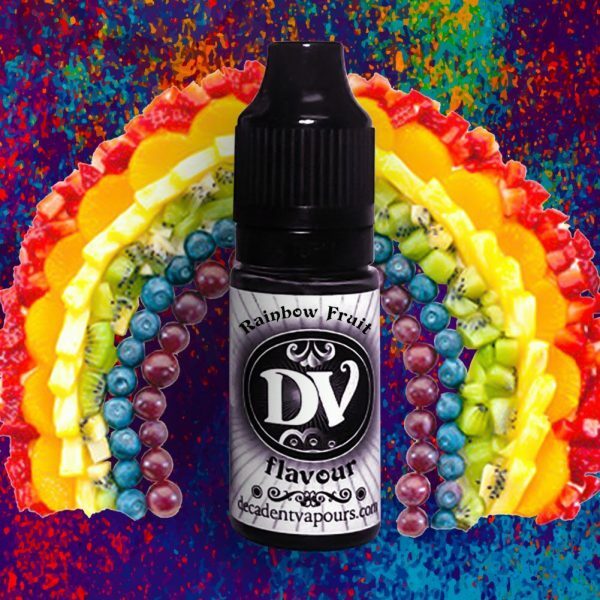 Just one 10ml bottle can make the equivalent of 5 pre-mixed bottles and with 100ml concentrates available with most DV flavours – the skies the limit! 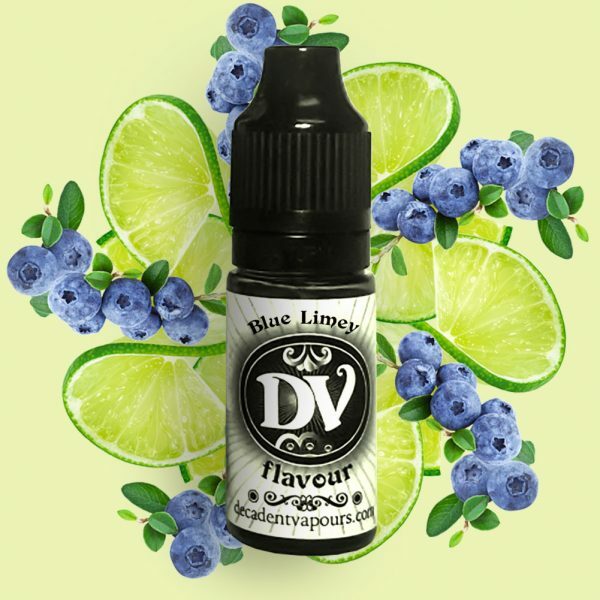 You can also release your inner mixologist and create your own recipes. 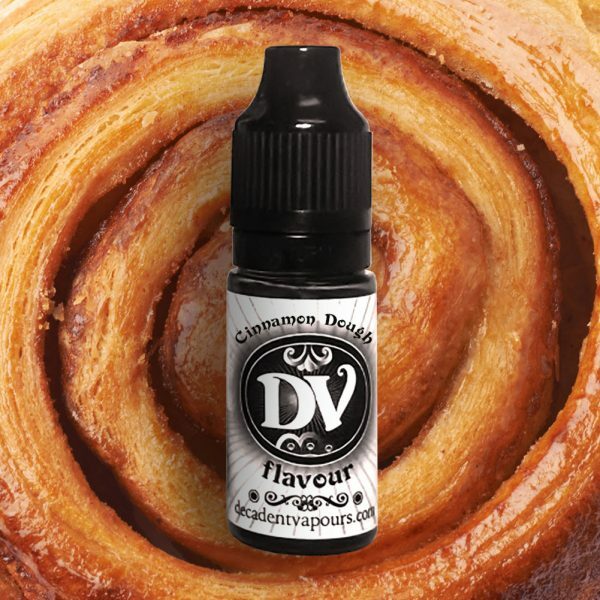 With millions of vapers around the world, each with a unique set of taste buds, it’s hardly surprising that DIY vaping is so popular. 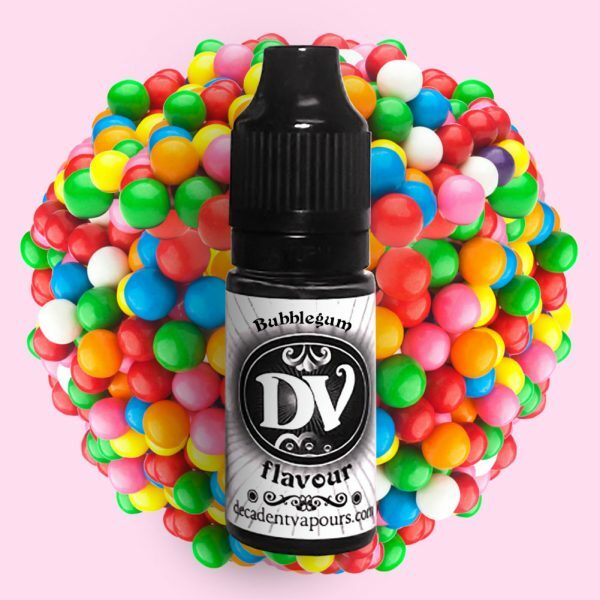 We’ve had recipes varying from Lemon Sherbert and Peppermint, to Bubblegum and Classic Cola. 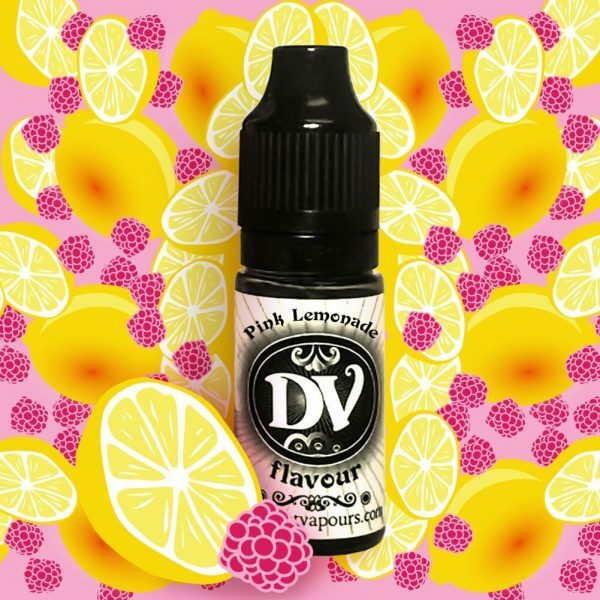 I’ve not purchased a flavour concentrate before – how do I get started? 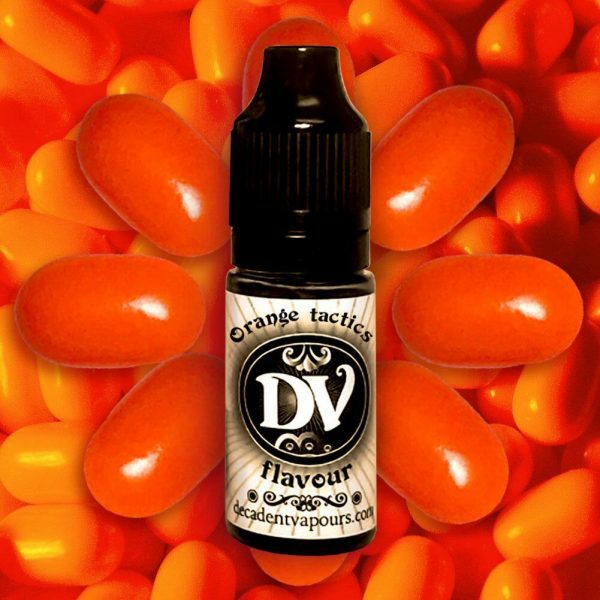 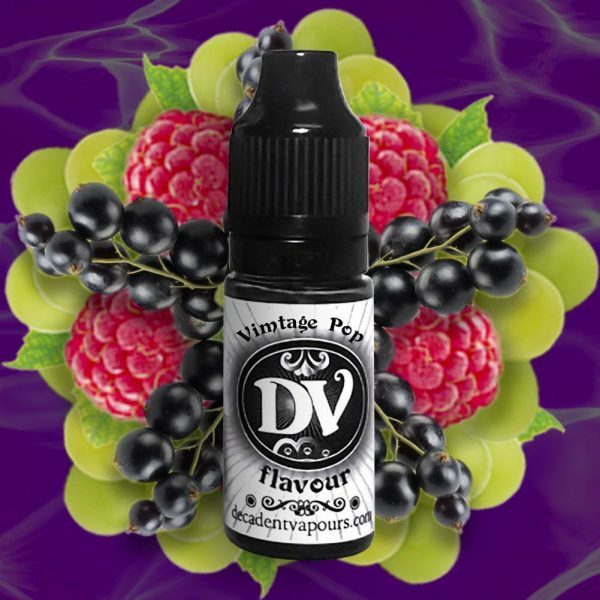 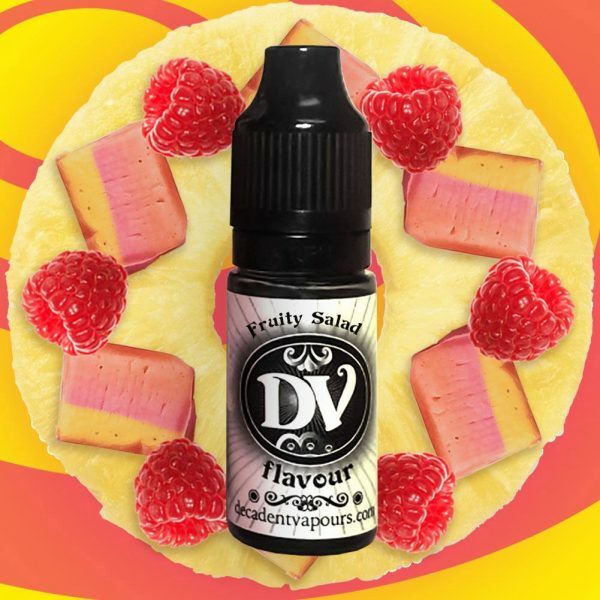 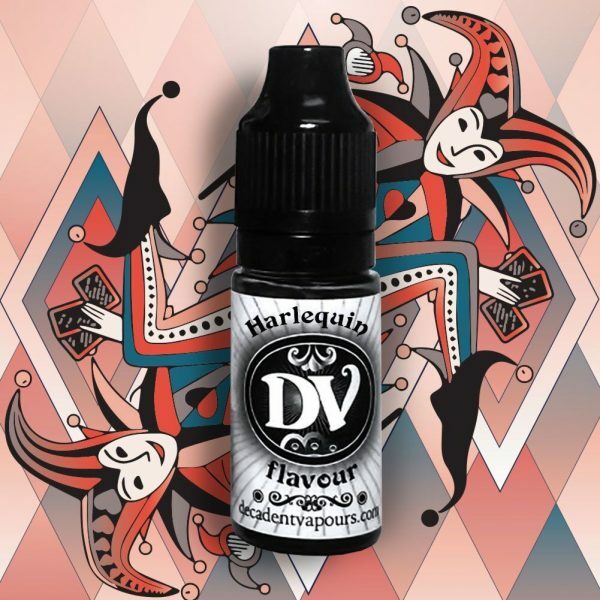 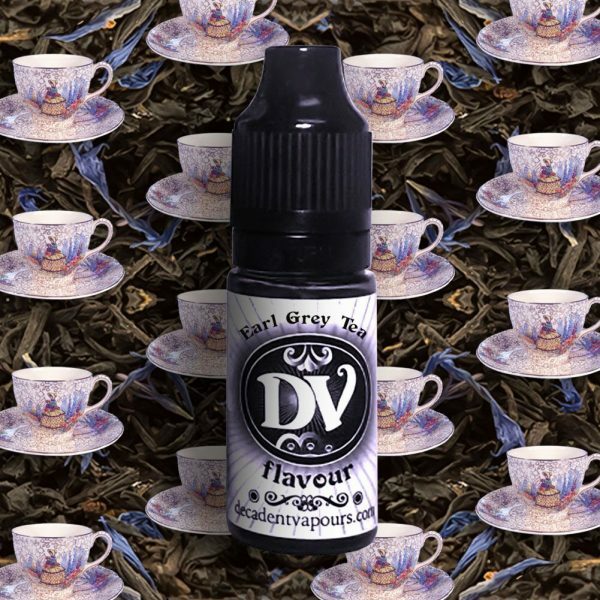 It’s actually quite simple, adding PG (Propolyne Glycol) and VG (vegetable glycerine) to your flavour concentrate creates a vapeable e-liquid once shaken (please see our recommended flavour percentage on product pages for more.) 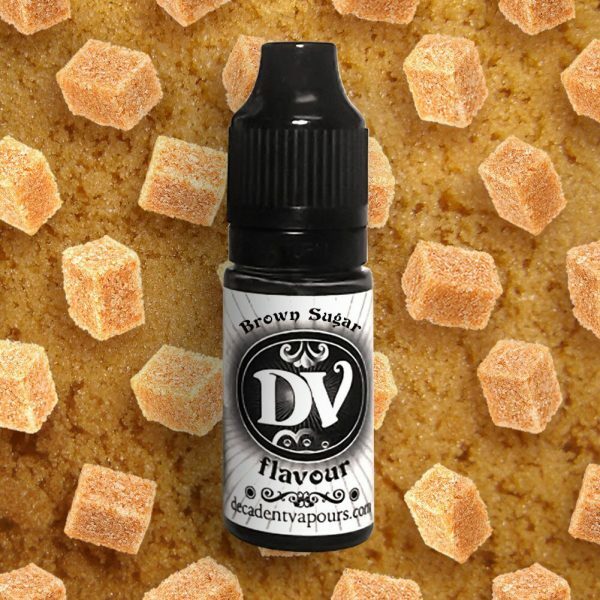 We do recommend that you purchase a syringe and empty bottles to allow you to easily measure out your recipes. 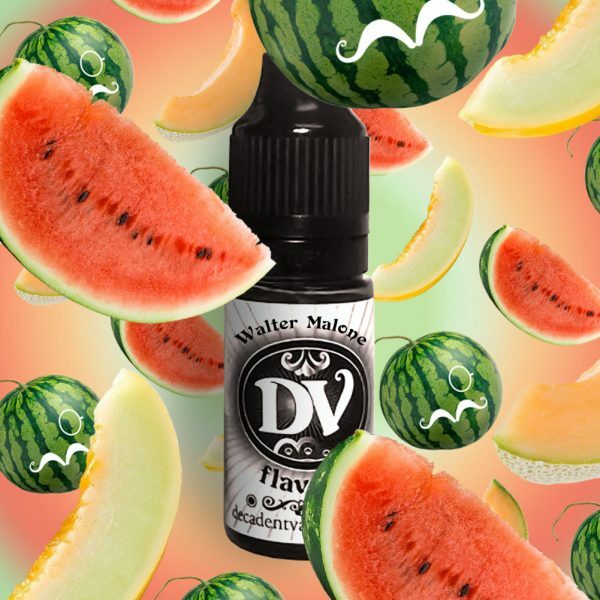 I’m already well versed in mixing my own e-liquids! 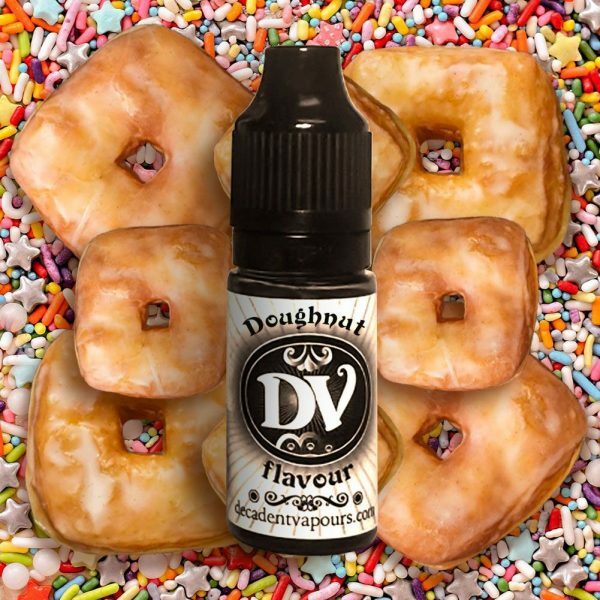 And don’t forget that we deliver to the UK, Europe and international locations. 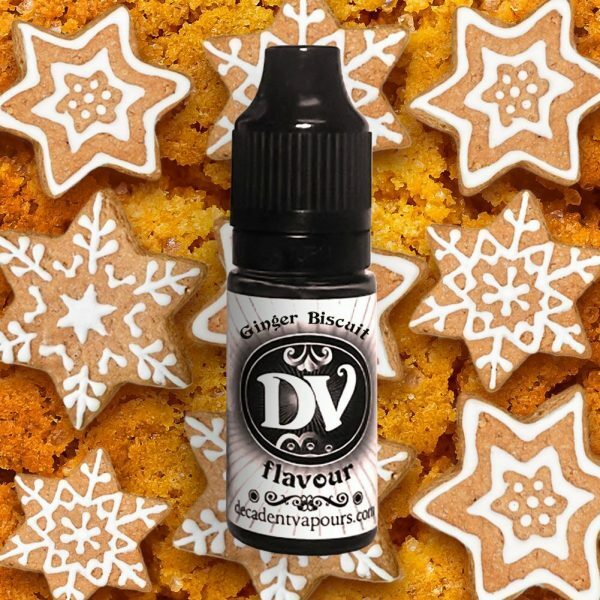 Check our basket page for more info!